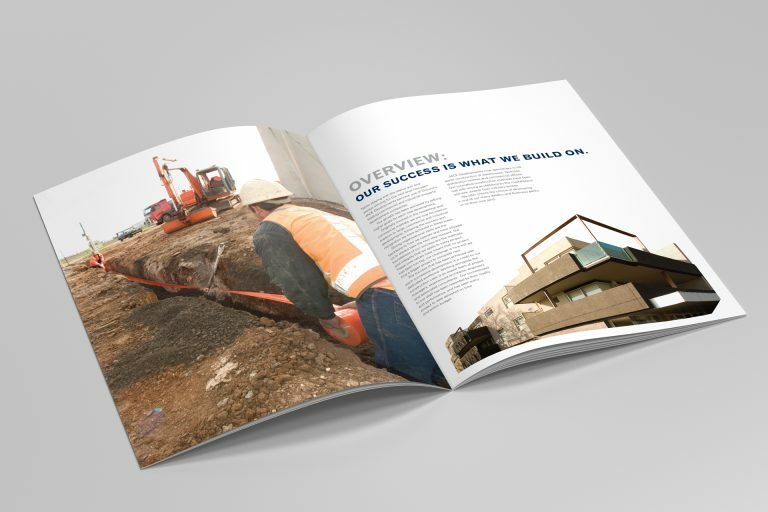 Jace Developments approached us with a need for a corporate brochure. 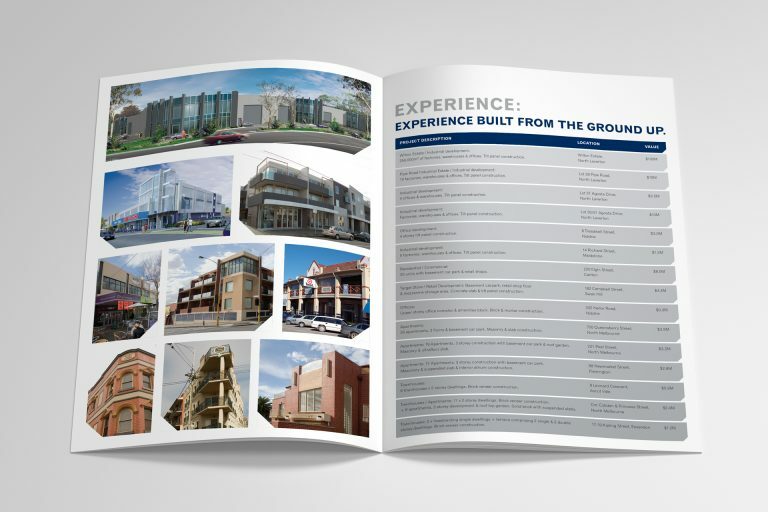 They had just successfully delivered a commercial project for a National retailer and were after a brochure which communicated their success. 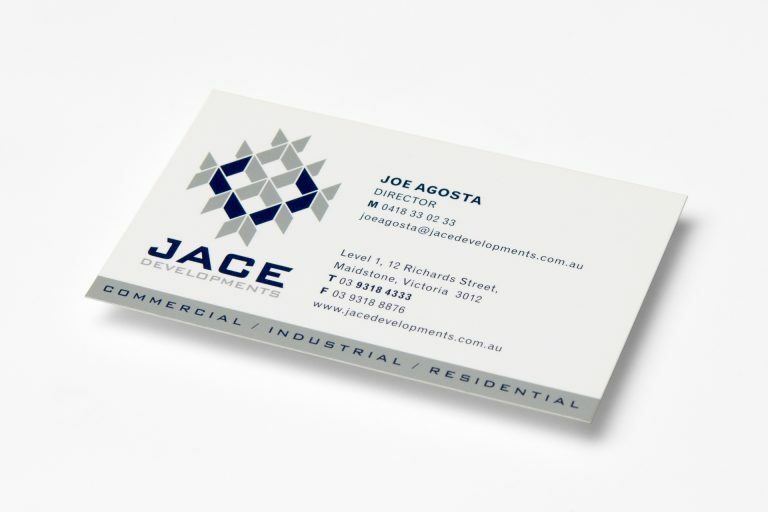 What started out as a residential building company had evolved into a prefabricated commercial specialist and multi-unit development company and they needed a brand to reflect the business shift. We suggested a re-brand which would communicate to the audience they were now working with, including national buying groups and other leading warehousing enterprises. 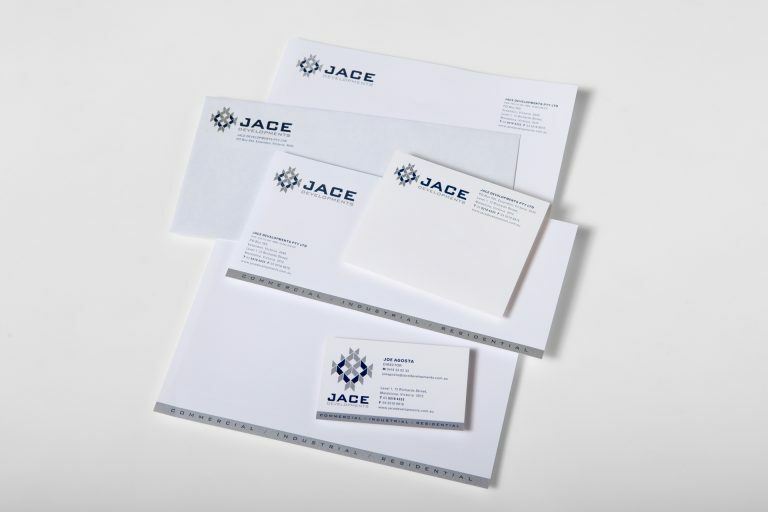 The logo graphic was a direct association to their prefabricated focus, and the precision they attach to their work. The contrast blue represented a J. The font was custom crafted. This logo was selected by Logo Lounge International as one of the leading logo designs for 2011, from a group of 36 000 entries. 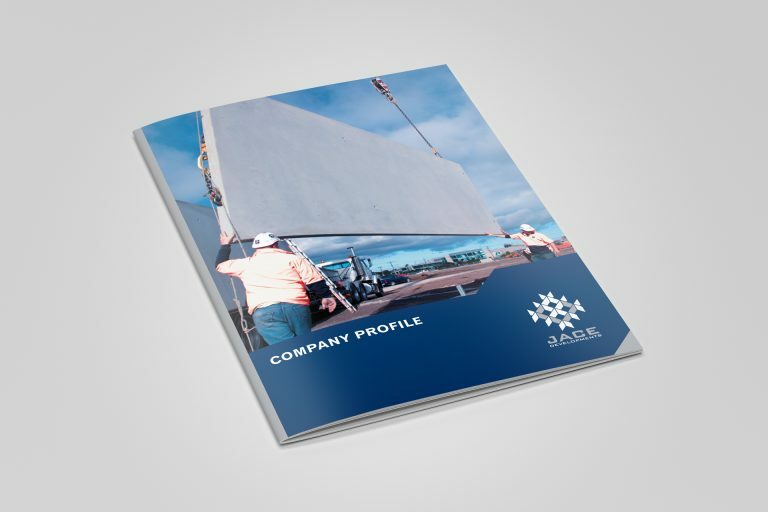 The client was confident with the new visuals for the company, and the direction which we had steered them towards.